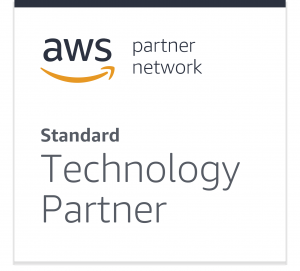 We’re proud to announce that AWS has renewed ElephantDrive as a Technology Partner. ElephantDrive has been a very early adopter of infrastructure-as-a-service and was one of the first cloud backup and storage solutions ever built on the now ubiquitous Amazon Web Services S3. ElephantDrive was featured by Intel and AWS way back in 2006 as a Technology Partner, highlighting the integration with S3. 12 years on, this fruitful relationship continues strong!